Please select a size. 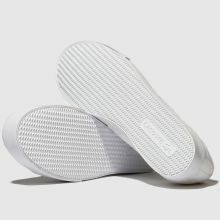 EU 35 ½ - In StockEU 37 - In StockEU 38 - In StockEU 39 ½ - In StockEU 40 ½ - In Stock Please select a size. 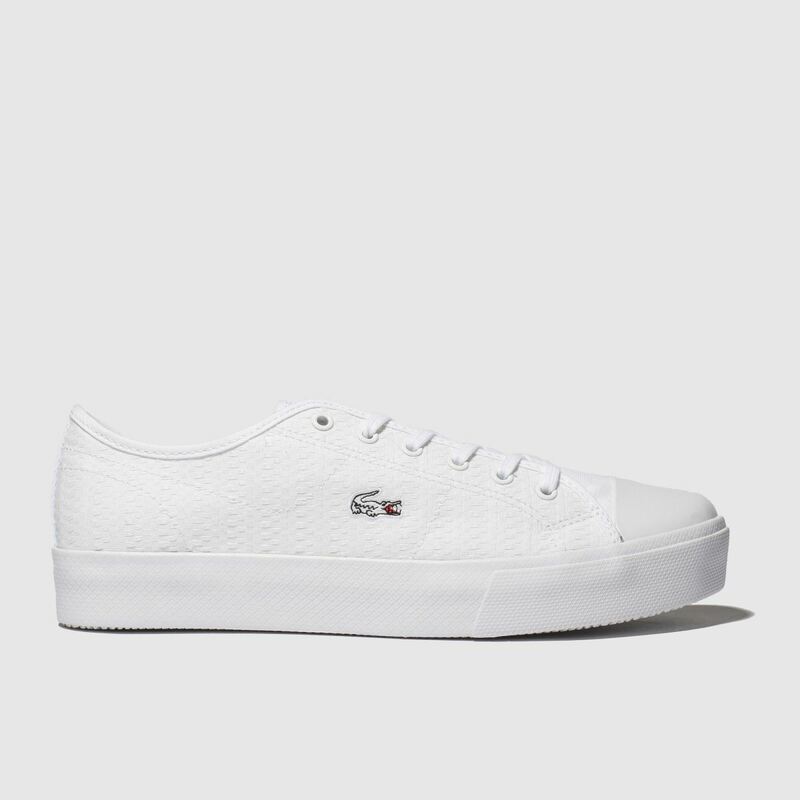 Lifting things up this season, Lacoste deliver their classic plimsoll sneaker with a stacked rubber sole. This Ziane Plus Grand boasts an off-white fabric upper with embroidered croc branding while a chunky 3cm platform outsole completes the look.